Fifty-eight years ago last week, the Supreme Court upheld the First Amendment and the right of groups to protect their members’ identities. NAACP v. Alabama is a reminder that threats against free speech take many forms. To quell the civil rights movement, Alabama ordered the National Association for the Advancement of Colored People (NAACP) to reveal the names and addresses of its members. A tumultuous legal battle ensued and two courts sided with Alabama. Thankfully, on June 30, 1958, the Supreme Court unanimously sided with the NAACP and said that Alabama was violating its rights. This case was a resounding victory for the first amendment. Every person and group has the right to freely associate with others to advance a cause. Just like Alabama in 1958, there are many groups today that would rather shut down others instead of engaging in civil debate. The Founders faced this danger, so they hid their identities and wrote much of their writing anonymously. Freedom of speech is foundational to the American experiment. It is worth remembering that attacks on free speech come in many forms, but their coercive nature never changes. Shutting down speakers is a violation of free speech. Likewise, forcing groups to reveal their supporters and members is also a violation of our sacred rights. 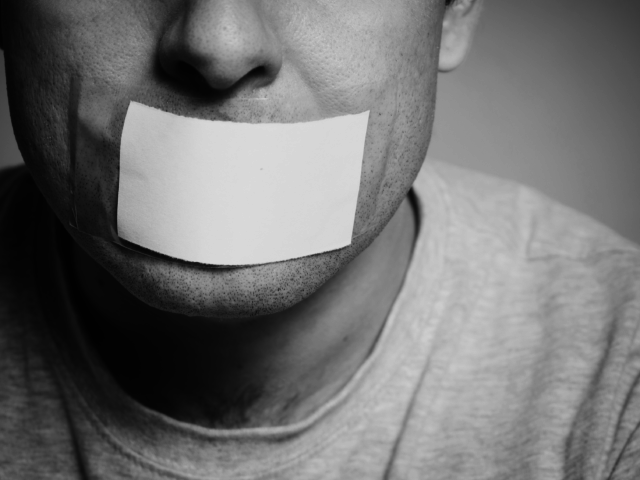 Learn more about attacks on the freedom of speech and how you can defend the First Amendment!